Affordable printers for those looking for an entry-level, multipurpose, large-format printer. 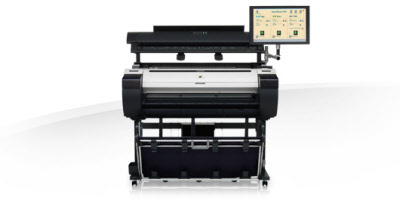 Designed for low-volume printing, these printers offer affordable solutions that can support a variety of applications including: posters, presentations, technical documents, drawings, company announcements, enlargements, and more. Don't buy Canon IPF770 MFP without contacting Napco. Call us today at 1-866-752-6766.